I'll admit it, I'm cheap. I have a problem spending a dime on anything, which is why I'm always looking to do genealogy the, shall we say, economical way (that's not to say I cut corners and rely on free info as my sources of information, I do not)? While I have a membership with Ancestry, I haven't bought a family tree program since the 90's. I understand the GEDCOM is the language of genealogy, but I have a hard time rationalizing plunking down a chunk of change on a program (Family Tree Maker, I'm looking at you!) that will only be improved upon and made obsolete in a year. That's why I've recently decided to try the free versions of family tree programs. 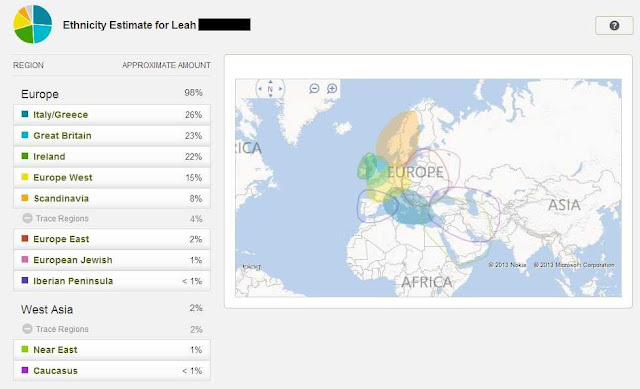 I haven't really played with Legacy yet, but when compared to Family Tree Builder (free from myheritage.com), Family Tree Builder wins hands down. I downloaded my Allen Family Tree that I had on Ancestry.com as a GEDCOM and was amazed at how quickly and well Family Tree Builder configured the file. That tree is a small one, the smallest of all the ones I have on Ancestry, so I'm sure those will take longer to get on Family Tree Builder but judging by the results of my last "tree transfer" from Ancestry to Family Tree Builder, I am encouraged. I am also impressed with the bells and whistles offered by Family Tree Builder and I think the software is certainly comparable with any of the pay programs. Its free and worth checking out, so why not download (or watch the informative video) it and see for yourself if it measures up with the big guys on the playground? I too use Family Tree Builder and am extremely happy with it. When I first started to get serious with the family history, I downloaded Personal Ancestral File from Familysearch.org. It was fine to start with but is very basic. I found Family Tree Builder and was happy with it. However, I had read a lot about Family Tree Maker and how it was supposed to be the "king" of genealoty software so when Best Buy had it on sale, I caved and bought it. From the start I didn't like it. I find it too confusing trying to input info and I didn't like the layout. The only thing good about it was that I got a free years subscription to Ancestry! I immediatly went back to Familty Tree Builder and am very happy with it. It is so user friendly and I like how it looks. For a free download, it wonderful.